From the graceful design comes a touch of water most gentle. 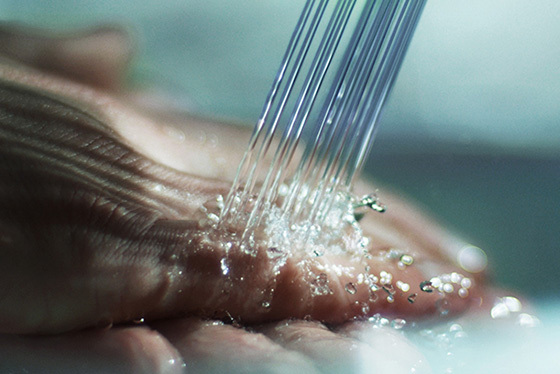 The precisely balanced streams of water from SOFT FLOW faucets touch the skin gently, causing almost no spatter as you wash your hands. The feeling is soft, lustrous and enriching. Sensor-operation eliminates the need for levers or buttons to touch. 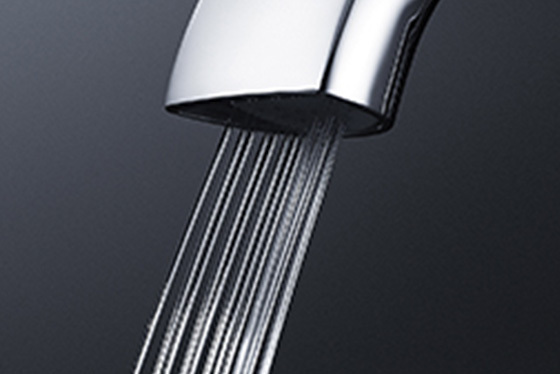 SOFT FLOW's translucent streams of water are exquisitely beautiful to the eye. Even as the water completely envelops the palms, there is little to no splatter of droplets. 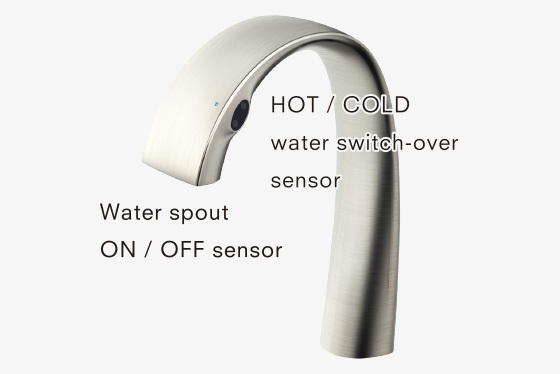 SOFT FLOW has sensors both for opening and closing the spout and for switching between hot and cold water. Simply waving the hand over the sensor operates it. Exquisitely thin is the next dimension of beauty. LINEARCERAM's thin design harmonizes with any space. 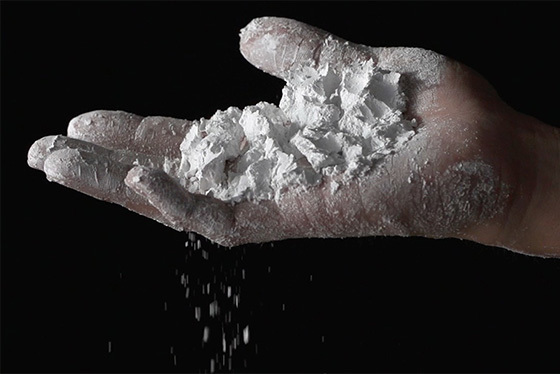 Although eye-catchingly thin, it is also extremely strong. 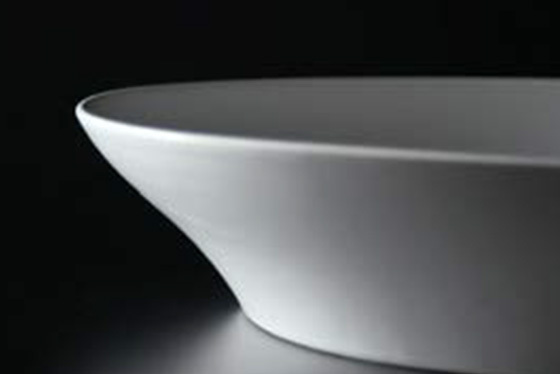 Sophisticated and inviting to use, LINEARCERAM is a new paradigm in bathroom aesthetics. 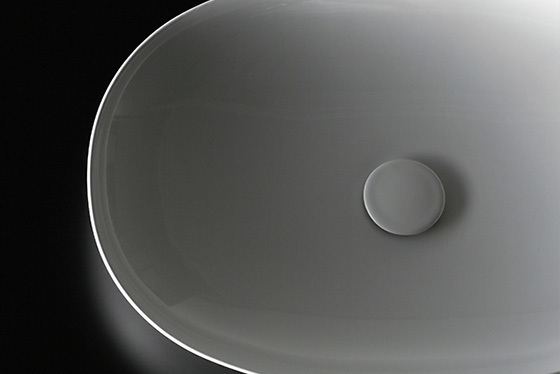 To create a vessel of such exquisite thinness, TOTO developed an advanced form of proprietary ceramic. Along the thinnest part of the ridge, LINEARCERAM is approximately half the depth of a conventional basin. At the same time, the material has almost twice the tensile strength. 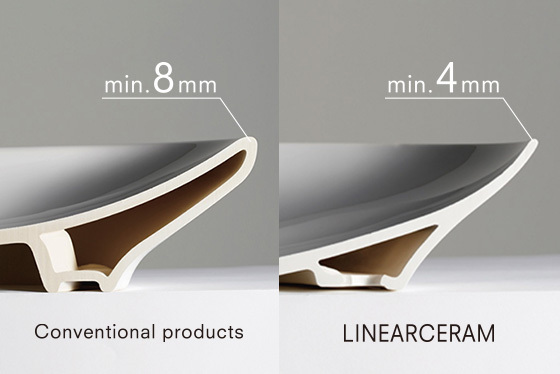 LINEARCERAM features TOTO's proprietary technology for preventing the adhesion of dirt and ensuring easy cleaning. CEFIONTECT has superior durability for long-term use.